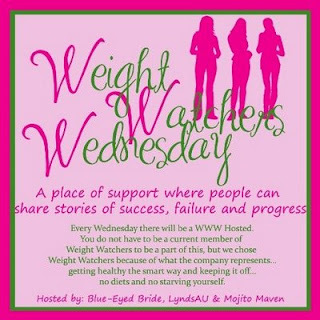 Okay, it's not even CLOSE to Wendesday, but I did weigh in last Thursday (sorry, I forgot). The best part, I haven't deprived myself whatsoever. I could live off vegetables, so I find this to be an easy diet because I can load up on the veggies (I haven't met one that I don't like). Congrats on getting there slowly, but surely. Hey 2 pounds down is 2 pounds down. Your kitties are adorable btw. We have a 4 month old calico named Nala. this is great! don't be disappointed, you are doing something about it and that is awesome! keep up the great work!! I THINK that I'll take that as a compliment!?! ?